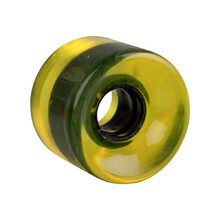 In this category, you’ll find longboard wheels of various sizes, types and colour designs. Choose what you like. 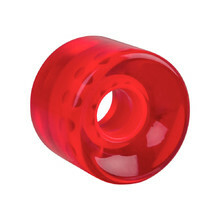 High quality clear wheel, no bearings, suitable for penny boards and longboards. 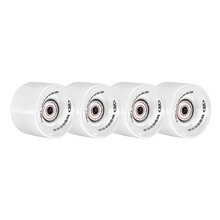 Penny board/longboard wheels, no bearings, 4 pieces. 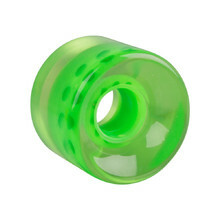 Size 60 * 45 mm, ABEC 5 bearings, 4 pieces. 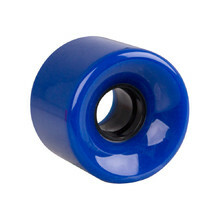 Quality wheels for a longboard. 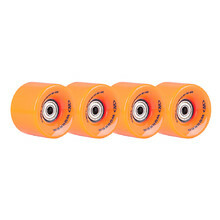 Size of wheels 60 mm. 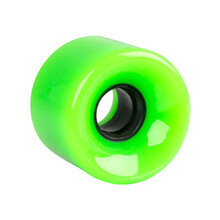 Quality wheels for a longboard. Size 70 mm, ABEC-7 bearings. Set of 4 pieces.